Sometimes working out is the last thing on your mind. Personally I love having a toned body but hate having to do exercise to maintain it. But when I have cute workout clothes everything changes, I feel happier and more confident to go to the gym. So these are a couple of items that I have or want to inspire me to keep my beach bod. 1. Swell: Blue Granite... 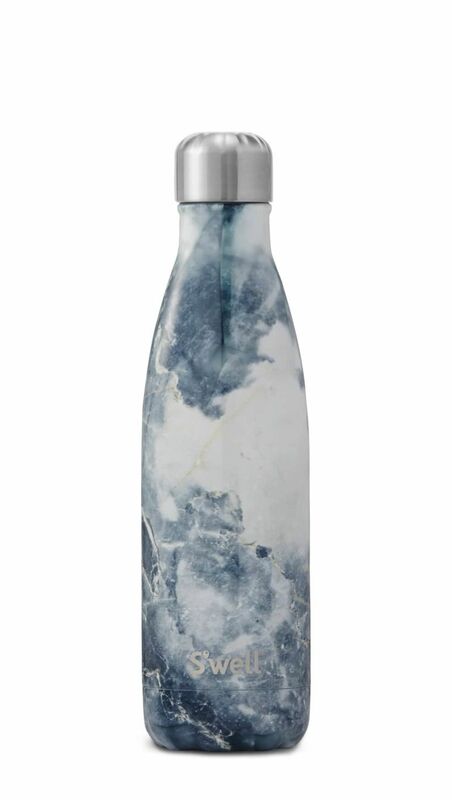 I love this water bottle because it can keep liquids cold for 24 hours or hot for 12 hours. 2. LuluLemon: Pace Breaker Short 9" I love LuluLemon active wear because they look very nice, breathe and dry sweat up fast. I would definitely recommend these over nike and Adidas any day. 3. LuluLemon: Metal Vent Tech Short Sleeve Be unstoppable in this lightweight, sweat-wicking, and four-way stretch short sleeve. 4. Grown Alchemist Antioxidant Facial Oil in Borago & Buckthorn & Rosehip | REVOLVE This has has antioxidants, rosehip oil, and vitamin c, a, b1, b2, b6, and e – phew! So much goodness in this little bottle. 5. 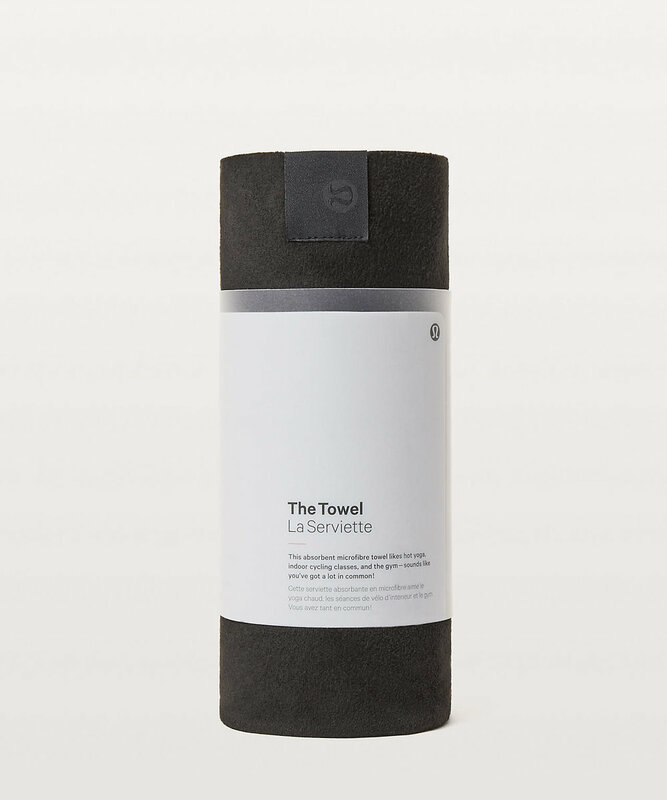 Lululemon: The Towel This absorbent and lightweight microfibre towel to complement your daily workout. 6. Caudalie: Beauty Elixir Caudalie’s cult favorite Beauty Elixir is formulated with clarifying ingredients and grape extracts to offer more than simply a burst of radiance. I love to use these all day especially at the end of a workout because it smells so fresh. 9. Nike Free RN Flyknit ID The most cushioned running shoe on the market. THEY'RE SO COMFORTABLE.